Anirban Lahiri and S Chikkarangappa, who played in the second last and last groups on the penultimate day will go out together on Sunday, while Rashid Khan will be in the second last group. 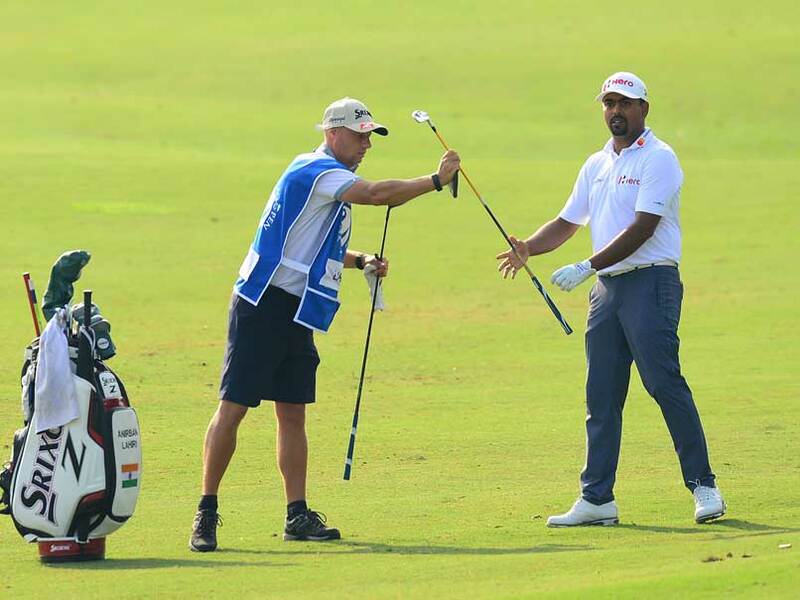 Close friends Anirban Lahiri and S Chikkarangappa were locked in an intense battle as the Bengaluru duo shared the lead at three rounds in the Venetian Macao Open here on Saturday. 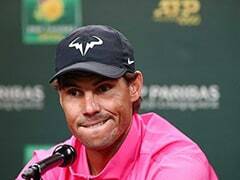 The two, who played in the second last and last groups on the penultimate day will go out together on Sunday, while another Indian Rashid Khan will be in the second last group, as he lies Tied-third. Lahiri played a very steady round with two birdies on front nine on a course that had fairways very hard and he bogeyed once on par-3 14th, before finding a birdie on 18th. He finished 10 minutes before Chikka, who briefly held the lead at 10-under, before Lahiri found the last birdie. Chikka had four birdies and a double bogey on 11th. Tied in third place was Rashid Khan, a two-time winner on Asian Tour. Rashid, whose form has been somewhat patchy before this week, finished in style with a birdie on 16th and an eagle on 18th to get within a shot of his two leading Indian colleagues. Of the other Indians Rahil Gangjee (70) was T-12, while Jyoti Randhawa (69) and Shankar Das (72) were T-18 and Chiragh Kumar (74) was T-37. 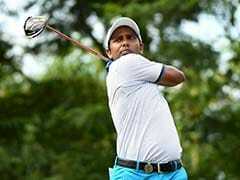 SSP Chawrasia, who squeezed inside the cut, shot 69 to move to T-45, Gaganjeet Bhullar (70) was T-53 and Khalin Joshi (75) and Daniel Chopra (73) slipped to T-64 and Arjun Atwal (77) was 81st. Lahiri said, "It'll be serious business (with Chikka) tomorrow but we care very deeply for each other. At the same time, we both want to win. There's no doubt neither of us would like the other person to win unless the person himself doesn't win." Chikka was ecstatic about playing with Anirban. He said, "It'll be a dream to play with Anirban where he's won here. It's been a long time since we last played competitive golf together and I'm looking forward to it tomorrow. We'll have a blast. Think we last played together three years ago locally." He moved on to the Asian Tour and I played on the local tour. "No matter who's leading, if I ask for advice, I'm sure he'll be there for me. I'm sure he'll push me to a good run." As for his own game today, Lahiri said, "It was a bit of a struggle. You have to hit it as tight as you can on this course. The greens dried out today. 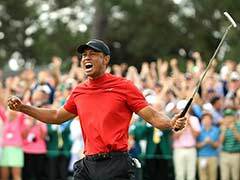 My strategy is normally to try to get it close to the greens and let my short game do the work but I missed a couple of fairways and it was impossible to put it inside 10 to 15 feet as it was like landing on concrete." Three Thais, Rattanon Wannasrichan (65), Pavit Tangkamolprasert (68) and Sutjet Kooratanapisan (70) and Spaniard Carlos Pigem (69) shared the third place with Rashid Khan.